Pension consolidation lets you simplify your pension arrangements and makes it easier to manage your pension savings effectively and efficiently from a single pot. There is a danger that long-forgotten plans could end up in expensive, poorly performing funds, and the paperwork alone can be enough to put you off becoming more proactive. So, is transferring or consolidating everything into one easy-to-manage pension the way to go? There are advantages to switching your pensions, but there are also pitfalls. The best course of action will depend on what kinds of pension you have and how long you have until retirement. Having lots of different pensions could mean paying lots of different charges. It also means you’ve got to think about where you’ve invested the savings in each of your different pensions to make sure you’re keeping an eye on performance. And to get valuations, re-arrange your investments or alter your contribution levels, you’ll have to deal with numerous pension providers. Pensions are important, so it’s crucial that you take time to understand exactly what you’ve got and exactly what you’d be giving up when you transfer out of an existing pension. Before you transfer any pots, you need to be sure that you’re not giving up any protected benefits like tax-free cash or low pension age. You should also consider any features your plan has, like guarantees or life assurance benefits. Remember that what you get back depends on several things, for example, how your investments perform and how they’re taxed, and you may get back less than you invested. 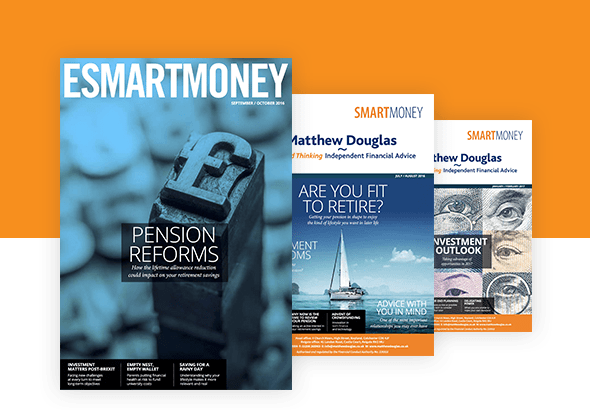 If you are considering consolidating your pension accounts, this is a very specialist area, and you should obtain professional financial advice. There are a number of issues to consider before you decide to consolidate.